“The Central Bank of Argentina (BCRA) responded by increasing interest rates to 60% (from the already high 45%), and establishing a new ‘encaje’ (increasing the proportion of bank deposits that need to be placed with the BCRA), in order to reduce financial-sector liquidity, but without any major recovery in the peso. The additional measures reflect that prior policy actions have failed to resolve investor distrust,” according to Markit. 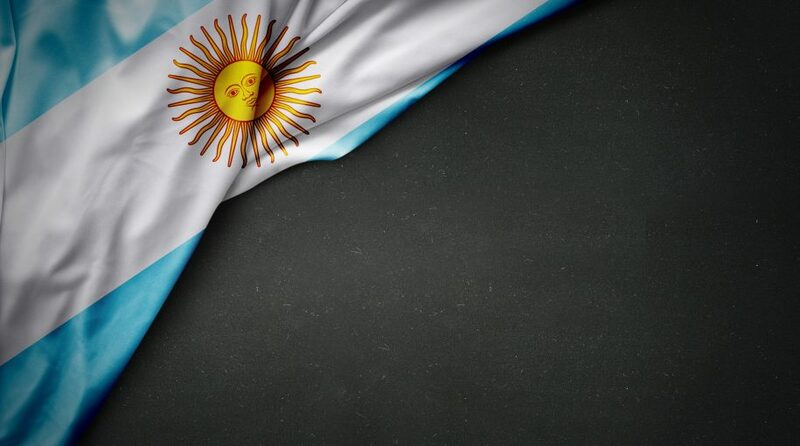 Still, investors remain pensive regarding Argentine assets. For more news and strategy on Emerging Markets, visit our Emerging Markets category.